Forté Campus at Cornell was founded under the Forté Foundation with the aim of acting as liaison between members at Cornell and the global network, as well as to promote the organization through professional and social events on campus. Our members are undergraduate women striving to become the next movers and shakers within the business world. They are on-campus leaders and lifelong friends. Our organization is open to membership from every background and any major, and the support and mentorship our members receive is indispensable. 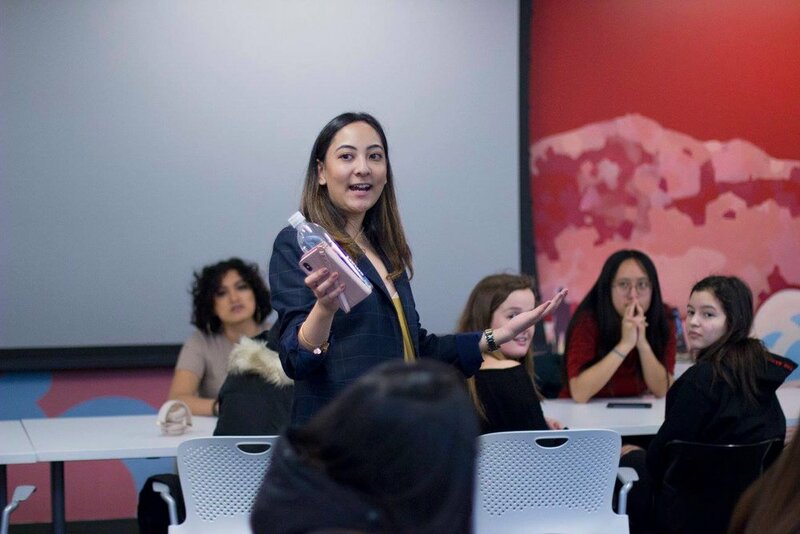 We want to build a supportive community for Cornell undergraduate women interested in business, where they can develop personal and professional skills through education, mentorship, and networking resources. We value empowering women to pursue their diverse interests and foster new relationships through learning in every facet of life, whether it be personal or professional. We strive to create a supportive, open-minded, intimate community of motivated women, who are inspired to give back to the organization. Forté prepares its members for successful careers in any industry. Our members have completed internships and held full-time roles at top companies across the country. We are incredibly proud of all our alumni and wish them the best in all of their endeavors.